Is It Better To Include the Extras When Selling Your Home or Use Them To Negotiate? Before your home goes on the market your agent will ask you if there is any that is permanently attached to your home (ex. fixtures) or land (ex.plants) that you will want to exclude from the sale and take with you. And for good reason. Getting this out of the way up front leaves nothing to interpretation when you are well into the transaction or at the closing table. At first glance this question can seem a bit silly. Do you want this light fixture or those speakers? Generally, it is a simple decision one way or another and if you are going to take Aunt Sue's wedding present that lights up the dining room table, I would ask you to replace it before we start the showings as not to get into a tug of war over it. This is the easy stuff. But there are times that there might be something you just can't replace or someone might want them because they just couldn't see the home without them. Say for example, you have a drop dead man town complete with "move-able" bar, tucked in the wall refrigerator, huge screen TVs and of course a pool table. To top that off you have an outdoor area that is just as inviting and a play land for young and old alike. These living spaces are so appealing because of the toys that are in them. Much of this could be personal property. But in this case, maybe your home could be more sale-able and could possibly command a higher price because of perceived value if you include them. Or say you have a landscape that is the envy of the town, but you have a sentimental attachment to some of these plants. Excluding up front and using for negotiation. In my experience people see the property like it is presented. In most cases that is what they want. 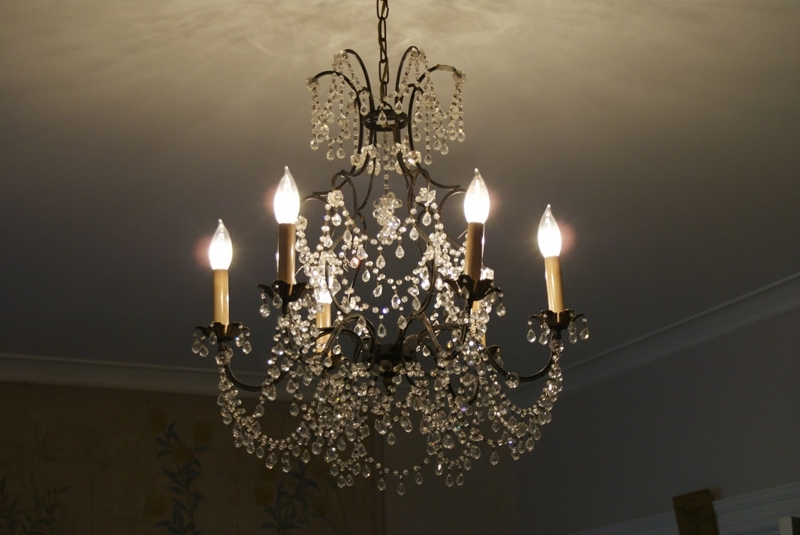 Using items that really belong with a property as negotiation is a very tricky situation. There is not likely going to be a meeting of the minds as to value of each item. Not only that, it is emotional enough negotiating your home with out the added stress of taking in or out "stuff". The process becomes more demanding and emotional and generally over something fairly small. Those Bose speakers come to mind! Including the Extra's. What you see is what you get. A fabulous landscape is just that. Or, a Buyer can see himself with his bud's on any given Sunday passing beers out from behind that beautiful bar! Under promise and over deliver. In my opinion that is the better way to go. But, clearly there are times when Aunt Susie's light fixture can't be replaced prior to listing or there is a tree in the yard that represents more than just leaves. In those cases, you exclude and you don't really want to negotiate anyway. 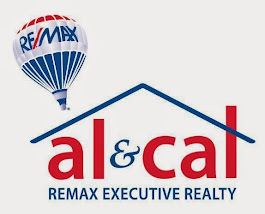 Carol-Ann Palmieri, a full time Real Estate professional in Massachusetts for the past 24 years along with Al Mussi have helped hundreds of families find, sell or purchase new places to live. 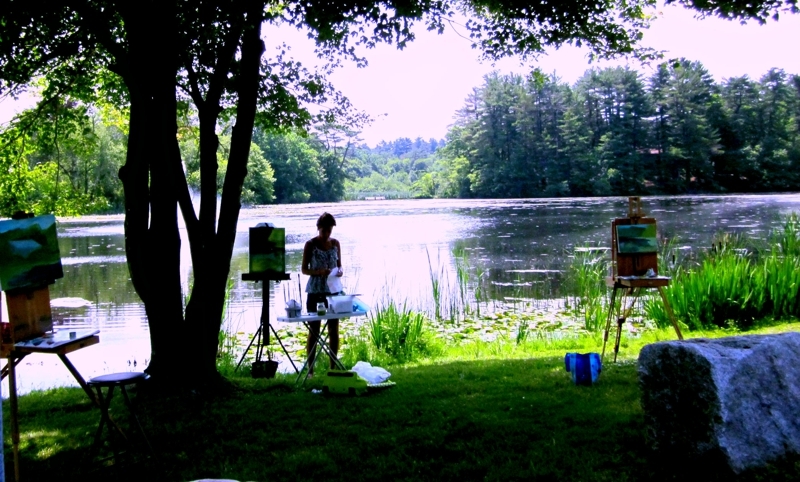 In addition to her summer camps for kids and adult art lessons in studio, Artist and Teacher Rosemarie Morelli Crocker of Walpole MA is teaching en plein air to all students with all skill levels, beginner to advanced. En plein air is french and means the act of painting outdoors. I've been painting in studio with Rosemarie for almost a year now. It is an enjoyable way to let your creative juices flow. She is an excellent teacher and I was more than excited at the chance to get outside and give an real time landscape a whirl! She began with a list of what to bring. It reminded me of those "what to bring to camp" lists. Easel, paint, bug spray, sun screen, umbrella, water, etc. The class met at Clark's Pond in Walpole, MA. The location was chosen for the ease of the first time outdoor students. There will be other places in the Dover, Medfield, Walpole, South Natick area that students will travel to. She started with showing how to choose a composition. After that how to set up, and begin. It sounds kind of elementary, but it was really necessary. You would think that everyone would be painting the same scene, but no! Everyone picked something different to paint, so it will be interesting to see how they all come out over time. These lessons are designed to help the beginner and advanced student create by learning how to see and correct color, shapes, edges and values. Rosemarie Crocker Morelli's studio's and lessons. The 2012 Women's Air Race Classic has begun. 57 Teams of two (or in s couple cases, three) Women pilots are off and flying. This years air race classic is underway and the pilots have departed today from HII, Lake Havasu City Airport, Lake Havasu City, AZ. 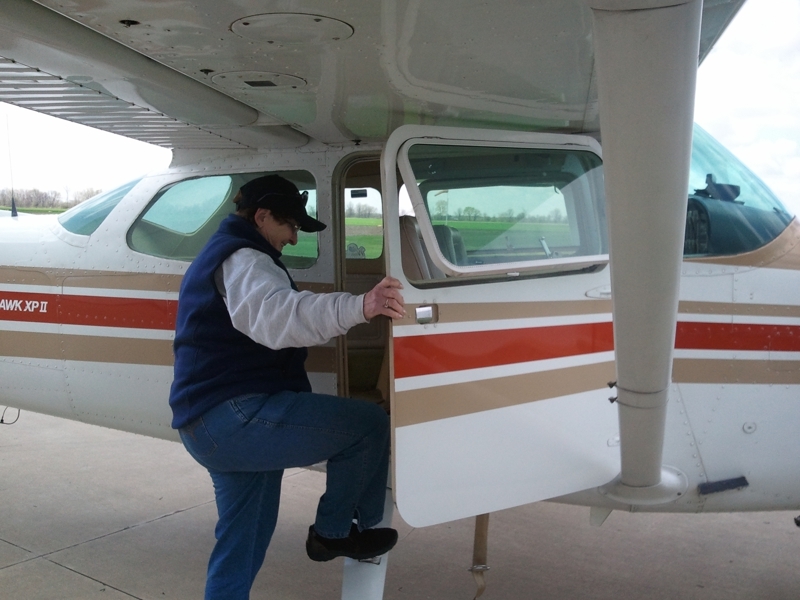 These women will navigate and fly their planes for 2681.54 statute miles, stopping at 9 scheduled airports, zig zagging from south to north and west to east, across the county until they arrive at their final destination, 169 Clermont County airport in Batavia, OH. It will be quite the journey. Novice racers will compete against the Veterans of this race. There will be college aviators and senior citizens. These women racers come from all walks of life and live all over the US. Not only will they be competing against each other, they will dealing with mother nature taking into consideration winds and weather, their own personal skills and capabilities of their aircraft. To be sure they will tonight be plotting out their next leg, calculating fuel, weight, winds, weather to formulate a strategic plan. They do this for fun, they do this to raise awareness for women in aviation, some to highlight a cause, but also because they CAN! I was able to see the gals of the 2008 Air Race and welcome them back at the finish at 1B9 Mansfield, MA. It was exciting, no.. thrilling. Not only did I get to see the finish, my sister in law and mentor, Pam Palmieri co-owner of Promotions-etc, flew for the first time in that race. I was there as she landed, welcome poster board sign in hand. I met some astonishing women, young and old. They were an inspiration to me. In 2010 Women accounted for approximately only 7% of the pilot population. This number is dramatically increasing due in part to events such as the ARC. If you ever thought of flying, go down to your local flight school. It is less expensive than you think and the best thing you can do for yourself! If you are in Eastern or Southern MA or Rhode Island, give King Aviation at Mansfield MA airport a try. They have plenty of great instructors, great planes, and on top of that, a nice friendly staff to help you along your flight path. The 2012 Women's Air Race finishes up this year on June 22. I wish all the teams tail winds and the mechanical Gods smiling on them. It doesn't matter who finishes first.. All these gals are winners in my book! This one is gone! Call for others! Do you have a busy lifestyle? Need Space? 3300 SQ FT w/InLaw possibilities! Dad's are always dispensing advice. I have heard a lot of it over the years, not just from my own Dad, but from the Dad's of my Buyers, especially the first time ones. Here are some of the Real Estate related thoughts that I have remembered hearing from Dad's. 1. About Making Changes. I have heard many a Dad say, "Live in the house for a year before you go making any changes to it. Good advice I feel as living in the home day to day will might change your mind about those walls you want to move. 2. Regarding Buyers Remorse. Most Buyers get the jitters at some point during a transaction. One of my clients fears were put to ease when their Dad said, "Don't worry about it. If you really don't like it you can sell it." Keeping that thought can keep those jitters away until the buyers remorse passes. 3. About Non Decision Makers. My Dads advice to my brother who was purchasing a more than handy man special. "I don't think I would show your Mother the house until after you buy it." Wise advice as she would have freaked out by the looks of that mess prior to his renovation. 4. Regarding location. I do forget what Dad said this, or maybe I wouldn't want to reveal who, but this one wise guy told his children to move close enough to visit, but not close enough that family would be just dropping by! 5. Regarding repairs. "If you are buying a home, you should own a hammer." This guy was spot on! There are always things to do around a home. Don't think you are going to move into even a new home and have to do nothing. There will always be something to fix or stay on top of. 6. Where to put things. Keep a flashlight by the electrical box. Good advice that I have heeded myself. When the breaker needs to be reset, it is nice to see what you are doing. Those are just a few of the tidbits of fatherly advice that I have heard given to my Buyers. There have been tons more. I hope when reading this, you will remember with a smile a piece of advice that was given to you! 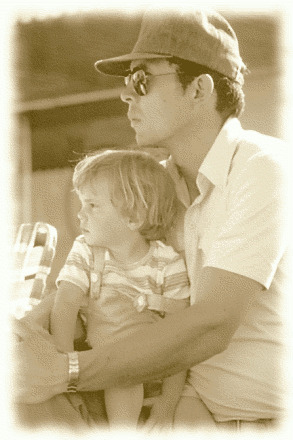 Happy Father's Day to all those Dads out there. We appreciate and thank you for your expert advice!